(Dr Paul Rodgers is an entrepreneur with 30 years experience in the life sciences industry). A couple of weeks ago I visited Shanghai as part of a UK Trade & Industry (UKTI) BioPharma Mission. The initiative aims to open new gateways for UK biotechs to partner with companies based in China, understand better the Chinese regulatory environment and introduce new sources of funding. In 2009 healthcare spending was US$15B but this year it is set to reach almost US$400B. Over last three years the government spent US$125B to extend basic healthcare access to 95 per cent of the country’s 1.3bn people. 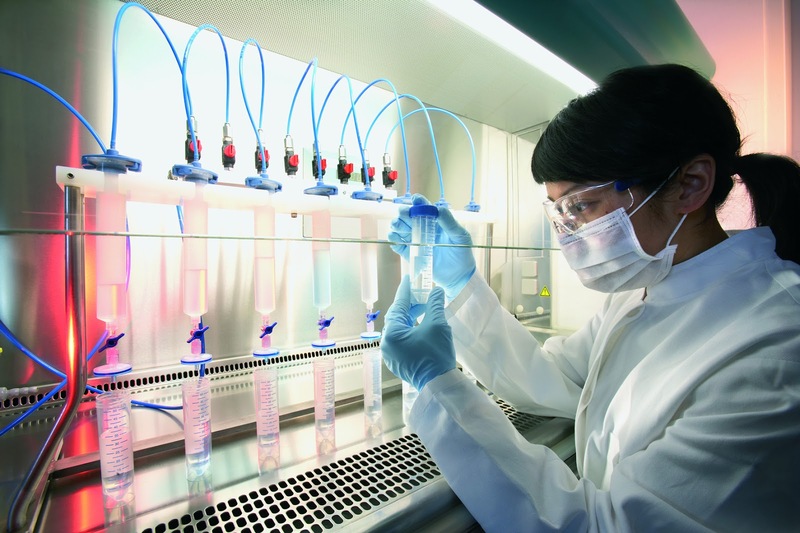 The Chinese pharmaceuticals market is US$56.7bn and growing at 15-20 per cent p.a. It is now the third largest market worldwide. Traditionally the Chinese pharmaceuticals market has been dominated by generic products and Traditional Chinese Medicine (TCM) but more innovative approaches are rapidly coming to the fore. GSK has set up its global neuroscience R&D centre in Shanghai with an investment of more than US$100m, which has resulted in six compounds in clinical development. Hutchison MediPharma is an indigenous company founded to exploit TCM knowledge to find novel botanicals and NCEs. They recently licensed a novel drug candidate to AstraZeneca, the first deal of its kind in China. The government is providing grant support to local companies to fund R&D into innovative drugs. It is also pumping US$6bn into the academic sector to stimulate innovation. Last year China overtook the UK for number medical journal citations and is now ranked second worldwide after the US. A new policy now allows academics to spin out companies and the government is providing funding for scientists returning from the US/EU (‘sea turtles’) to set up companies. Regional funding is also available for these companies to locate in high tech clusters. Local venture capital funds have been established (e.g. Nanjing VC) and are actively investing in medical diagnostics, TCM etc. Government funding for local VCs is also coming on stream. International fund managers are also active in China e.g. Sequoia Capital, which plans to invest 30 per cent of its local funds in healthcare. The UK VC SPARK Ventures now has an office in China and is looking at ways in which the Chinese government could fund innovative projects originating from UK scientists for exploitation in China.